We start classes at start time. We ask that if you are going to be late you go to the next class or you do burpees for every minute late. Kids are welcome to come and sit in the waiting room, but must be able to keep themselves occupied. There will be no supervision. 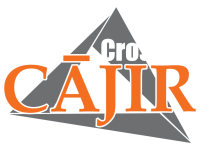 If they are unable to respect CrossFit CAJIR property we will ask that you take them home. 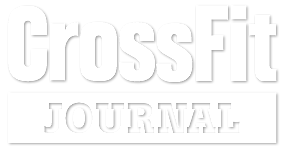 CrossFit is committed to making your time at the Box the best time of the day. We are here to be a positive impact on your life in more ways than just getting in shape. When you become CAJIR Member you are not just a customer you are family.